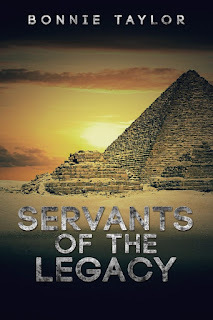 I am currently working on TWO books! I am writing the first and outlining the second. These will be the first fiction books that I've written in more than 13 years that fall outside the Not Forgotten Universe. It's an odd feeling for a writer when your characters from five books go on hiatus! Our time on Earth is ending. Based on current projections, the earth will face a global failing of resources over the next 50 years and we need to find another place to call home. As the governments of the world work in secret to find a solution, ordinary citizens from all over the world begin having bizarre experiences and an astounding discovery is made in Egypt. When these seemingly unrelated events are reviewed simultaneously, they begin to tell a story. A story of our future survival. But who sent this message and why? You may think you have what it takes to survive a zombie outbreak but you've never met these zombies. 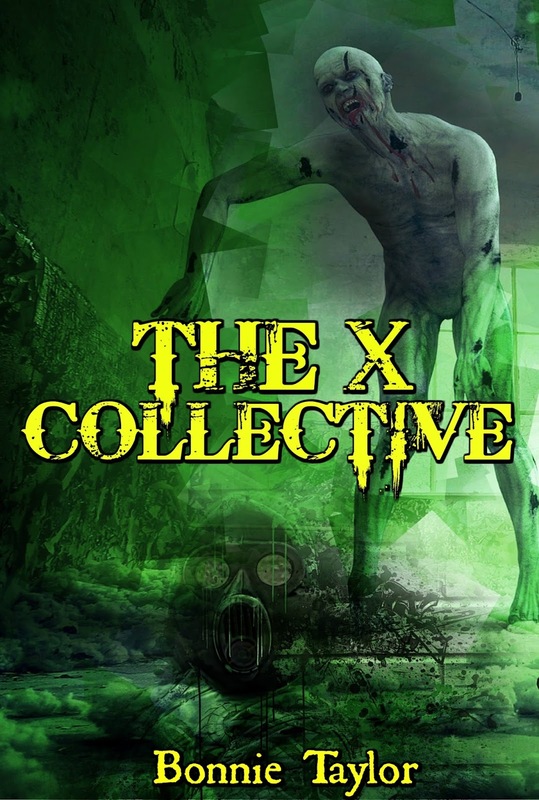 The collective referred to as X develops and survives with a hive mentality. Th experiences of one become the memories of all and as a result, they learn. 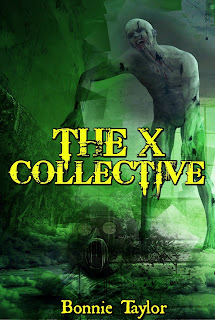 The X collective is a super predator and mans biggest nightmare.